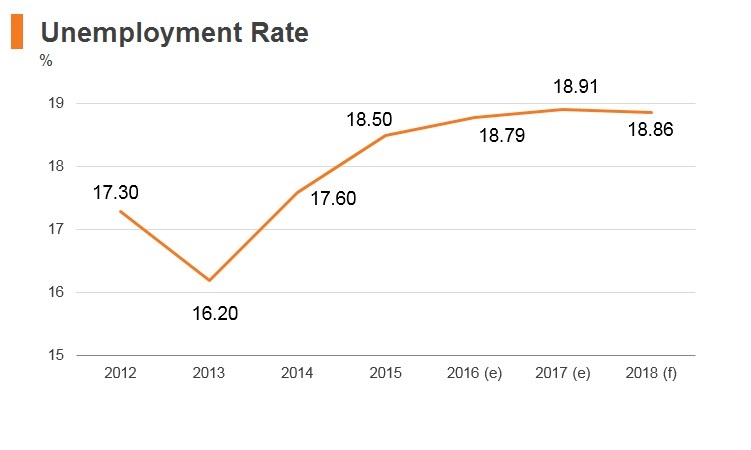 Armenia’s economy has gone through a profound transformation since independence. Continued growth, ambitious reforms, as well as inflows of capital and remittances have created a market-orientated environment. However, the global financial crisis of 2007-2008 has considerably impacted its economy. Voters in a referendum on constitutional reform approved plans to reduce the powers of the president. Parliamentary polls were conducted. President Serzh Sargsyan’s ruling Republican Party won the election. 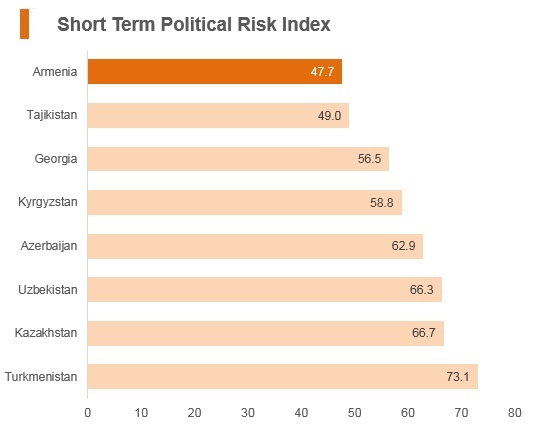 President Serzh Sargsyan briefly assumed the premiership, which outranks the presidency in terms of political power, after Armenia became a parliamentary republic in March 2018, but he was forced to resign. Armenia joined the World Trade Organisation (WTO) in February 2003. It is also part of the Eurasian Economic Union (EAEU), which requires the Armenian Customs Code to be in line with WTO requirements. Membership of the EAEU is forcing Armenia to apply stricter standardisation, sanitary and phyto-sanitary requirements in line with Russia’s requirements. Companies have had to comply with EAEU technical regulations since January 2018. For some products, such as furniture or wheeled vehicles, the new requirements will go into effect in 2019 and 2022 respectively. Improper implementation of the Customs Code remains a barrier to trade. 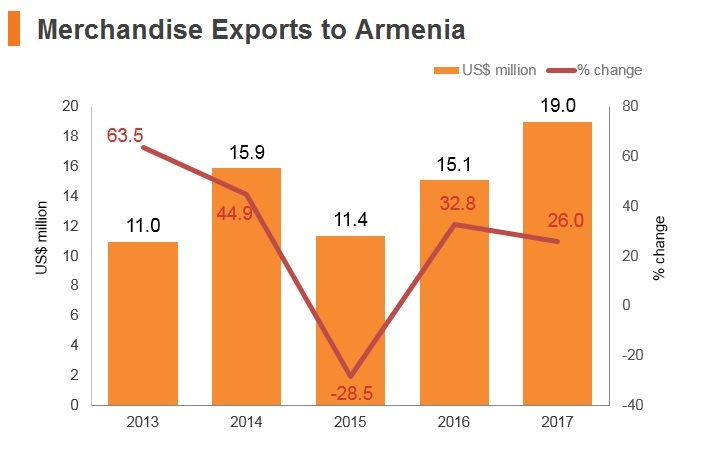 There is still a lack of clarity in Armenia in many areas such as import licensing, customs procedures, and Intellectual Property Rights (IPR) enforcement, which now fall under the jurisdiction of the EAEU. 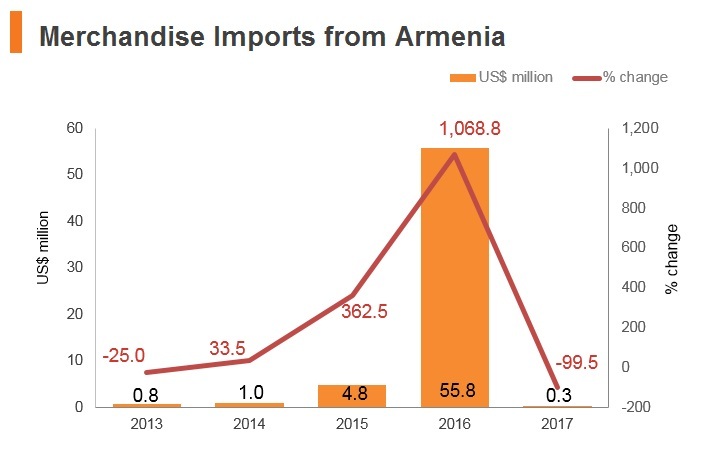 Due to this, international firms may face several tariff and non-tariff trade barriers, including reference pricing on customs duties, when exporting to Armenia. Another potential problem is the EAEU’s complex system of standardisation, which is based on Russia’s complex standardisation regime, lacks clarity, and is highly redundant. International businesses are encouraged to obtain appropriate legal advice or assistance from experienced distributors or consultants on all aspects of EAEU requirements. 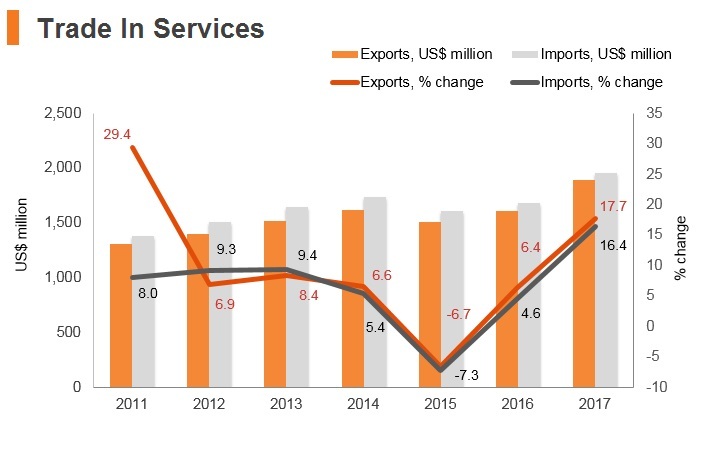 Armenia made trading easier by introducing self-declaration desks at customs houses and warehouses, investing in new equipment to improve border operations and introducing a risk management system. The country has also reduced the time and cost for documentary and border compliance for trade with the Russian Federation by joining the EAEU. However, both local and foreign businesses indicate that cumbersome and ambiguous laws and procedures, as well as their poor and inconsistent administration, are major obstacles in dealing with the customs authorities which frequently results in extortion or unofficial payments. A sound knowledge of the laws and procedures is needed to avoid corrupt practices. 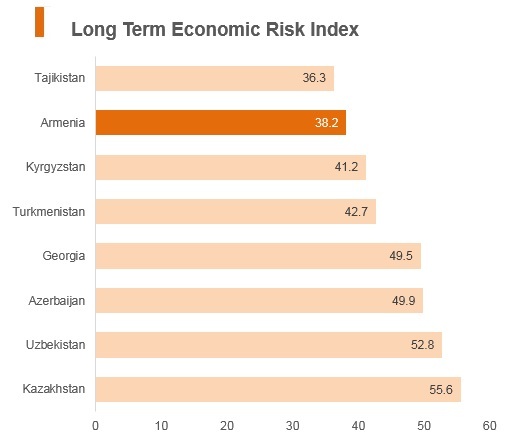 According to the Ease of Doing Business 2018 study by the World Bank, Armenia stands at 52 out of 190 economies on the ease of trading across borders. On average, the time required to import is 41 hours for border compliance and two hours for documentary compliance, and the import costs for the border and documentary compliances are each at USD100. As of September 2017, imports of lacquer and paint for production of leather goods have been temporarily exempted from import duties. The import duty is reduced from 5% to 0% of the customs value until August 2019. 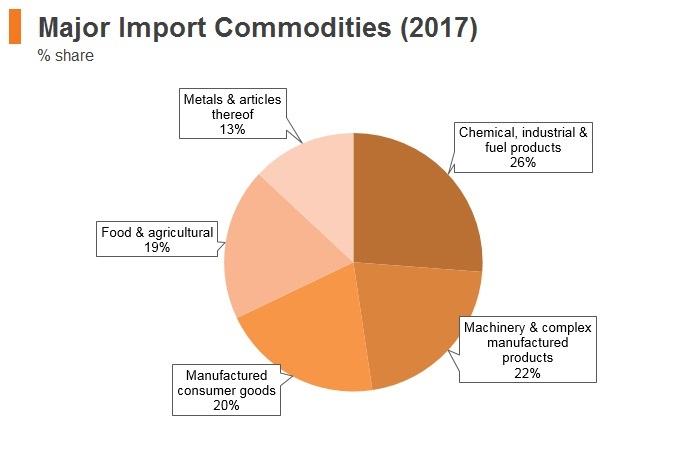 In June 2017, the members of the EAEU suspended import tariffs on lead ores from September 2017 until May 2019. The EAEU reduced import duties on certain types of paper and paperboard from March 2017. 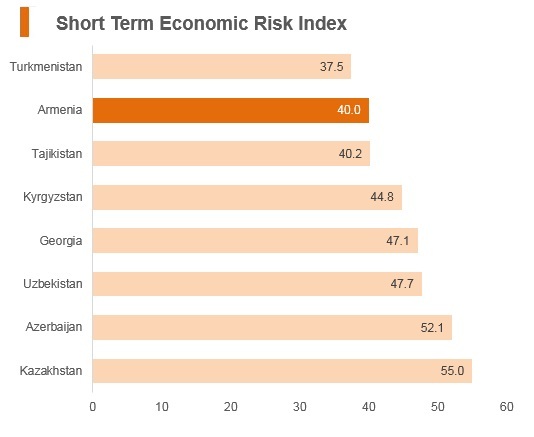 Armenia's average tariff rate is 2.4%, the fourth lowest in the Caucasus and Central Asia region (out of eight countries). The common external tariff (CET) for the EAEU largely corresponds with Russian tariff rates. The Customs Code facilitates export transactions with much less documentation than for customs clearance of imports, and most exporters report minor issues in the customs houses. The inconsistent application of tax, customs and regulatory rules (especially in the area of trade) undermines fair competition and adds uncertainty for less politically connected businesses, particularly small-and medium-sized businesses and new market entrants. In April 2018, Armenia's National Assembly voted unanimously to ratify the ‘Armenia-EU Comprehensive and Enhanced Partnership Agreement’. Although the new deal aims to deepen ties between Brussels and Yerevan, it is actually a replacement for the more comprehensive ‘Association Agreement’, which was abandoned in 2013. The Armenia-Kazakhstan bilateral Free Trade Agreement (FTA): The FTA entered into force in December 2001 and covers trade in goods. 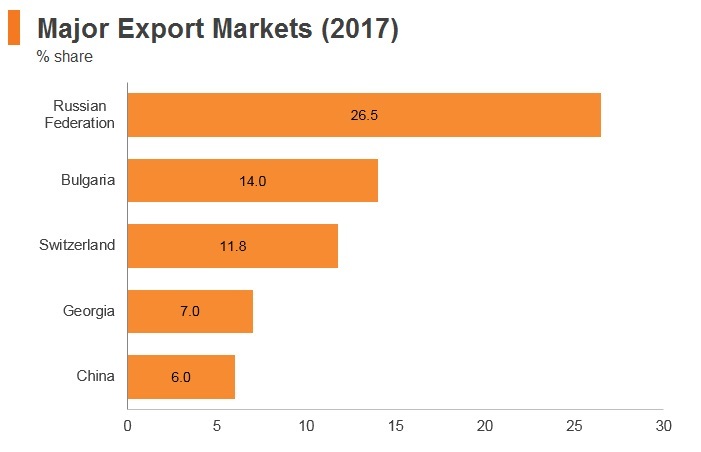 As of 2017, Kazakhstan was Armenia's 18th largest export partner, where Armenia exported 0.2% of its total exports to Kazakhstan, with the majority of products being beverages, spirits and vinegar. The Armenia-Moldova bilateral FTA: The FTA entered into force in December 1995 and covers trade in goods. 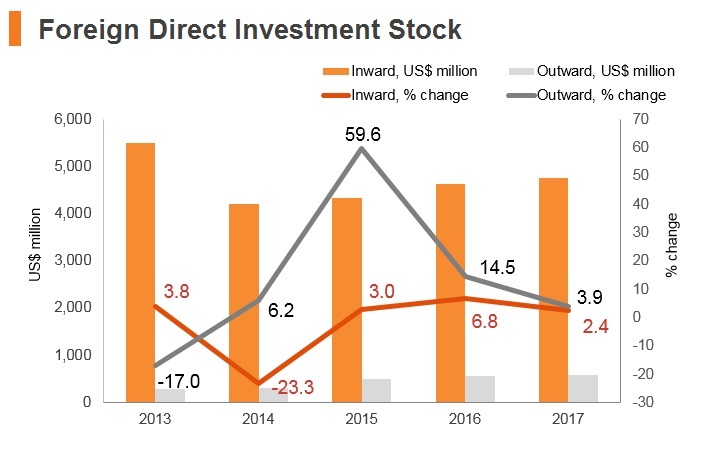 As of 2017, Moldova was Armenia's 45th largest export partner, with pharmaceutical products being the majority of products exported from Armenia to Moldova. The Armenia-Turkmenistan bilateral FTA: The FTA entered into force in July 1996 and covers trade in goods. 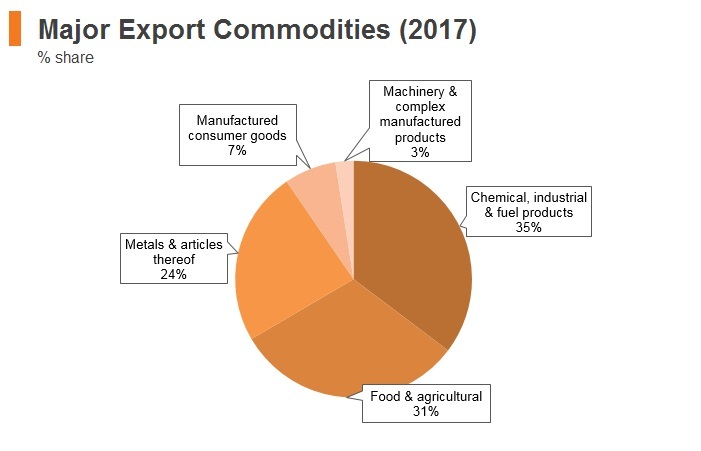 As of 2017, Turkmenistan was Armenia's 19th largest export partner, where Armenia exported 0.2% of its total exports to Turkmenistan, with the majority of products being natural or cultured pearls, precious or semi-precious stones and precious metals. The Armenia-Ukraine bilateral FTA: The FTA entered into force in December 1996 and covers trade in goods. 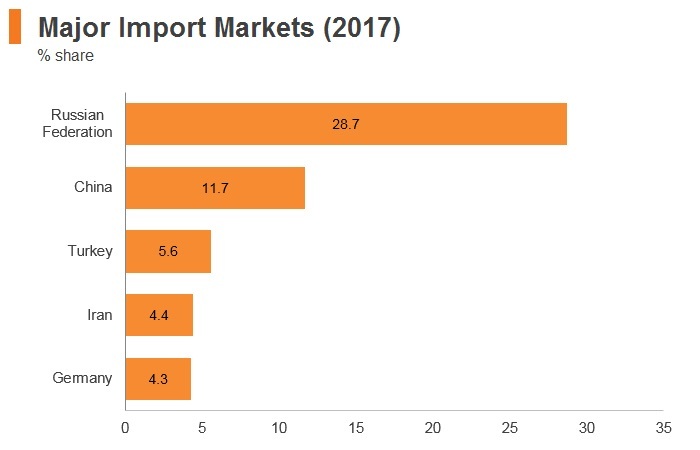 As of 2017, the Ukraine was Armenia's eighth largest import partner, where Armenia imported 2.9% of its total imports to from the Ukraine, with the majority of products being tobacco and manufactured tobacco substitutes. EAEU: The EAEU is a Plurilateral Customs Union and Economic Integration Agreement for trade in goods and services, which entered into force in January 2015. Its member states are Armenia (which joined on January 2, 2015), Belarus, Kazakhstan, Kyrgyzstan and Russia. The end of the EAEU’s implementation period is 2025. People's Republic of China (PRC)-EAEU FTA: An agreement on trade and economic cooperation has been signed between the PRC and the EAEU in May 2018 within the framework of the Astana Economic Forum. An emphasis has been placed on the priority of parties’ cooperation in the sphere of e-commerce, as the digital economy era will create favourable conditions for future trade between China and the EAEU Members. Armenia-EU Comprehensive and Enhanced Partnership Agreement (CEPA): In April 2018, Armenia ratified the CEPA and in July 2018, the European Parliament voted overwhelmingly for its ratification. The Agreement is expected to fully become effective by mid-2019. The Development Foundation of Armenia (DFA) is Armenia’s national authority for investment, export and tourism promotion which provides services and information to foreign investors on business climate, investment opportunities and the legislation, support for investors’ visits, as well as liaison with governmental institutions. 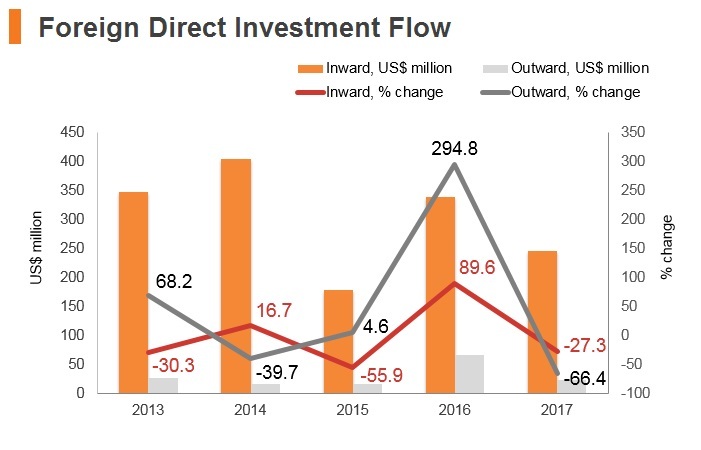 Armenia officially welcomes foreign investment and investment and trade policy is relatively open; foreign companies are entitled national treatment by law, or the same treatment as Armenian companies. The high-tech and information technology (IT) sectors have, in particular, attracted foreign investment, and many foreign firms have established branches or subsidiaries in Armenia to take advantage of the country’s pool of qualified specialists. Some barriers exist that prevent a level-playing field for all investors. 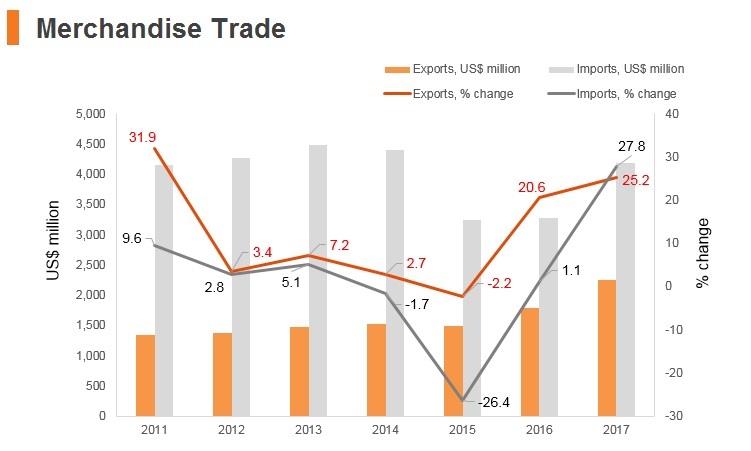 Foreign entities must frequently contend with non-transparent tax and customs procedures that increase costs, and there are frequent applications of reference prices and misclassification of imported goods during customs clearance. 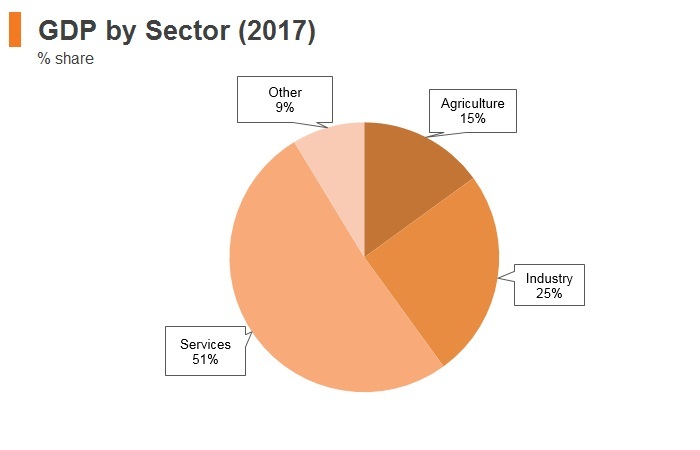 The most important sectors of Armenia's economy are controlled by well-connected persons in business who enjoy government-protected market dominance, creating barriers to new entrants. 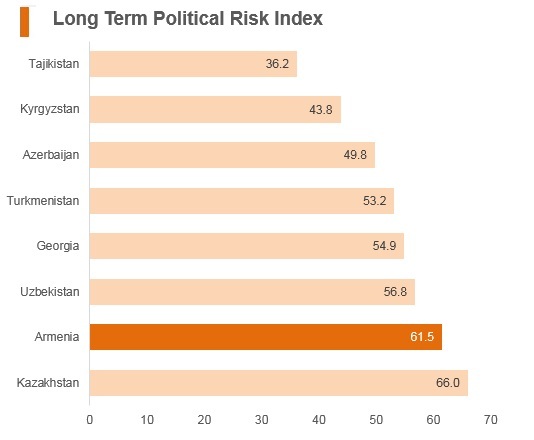 The Armenian government is perceived to have, in the past, deployed government agencies, including the tax and customs services, for political gains. 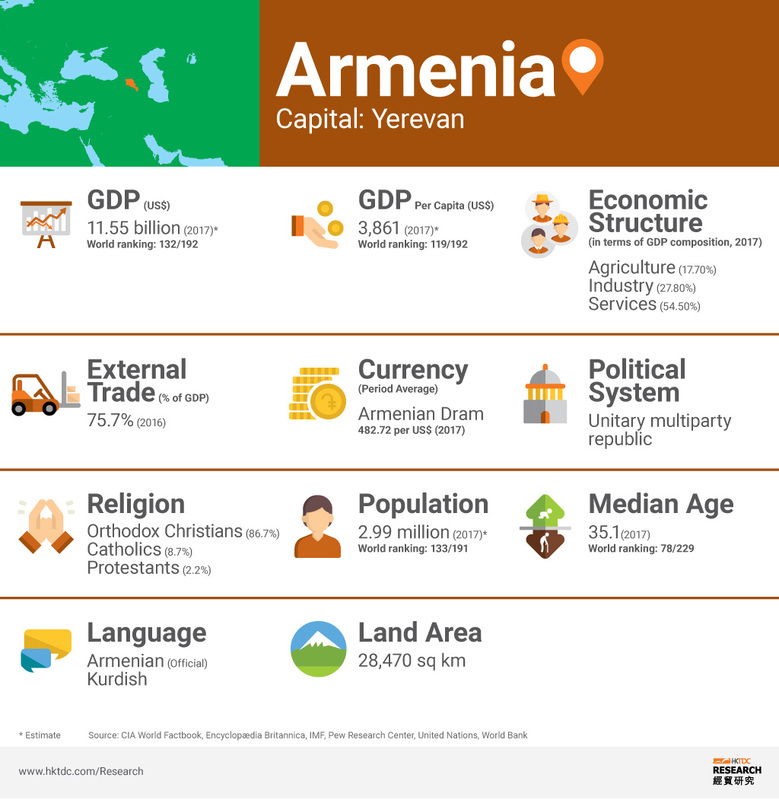 Armenia currently has three Free Economic Zones (FEZ): Alliance and Meridian in Yerevan and Meghri at the border with Iran. Armenia adopted a Law on FEZ in June 2011, and developed several important regulations at the end of 2011 to attract foreign investments into FEZs: exemptions from value added tax (VAT), profit tax, customs duties, and property tax. Alliance FEZ opened in August 2013 and currently has nine businesses using its facilities. The focus of Alliance FEZ is on high-tech industries such as information and communication technologies, electronics, pharmaceuticals and biotechnology, architecture and engineering, industrial design and alternative energy. 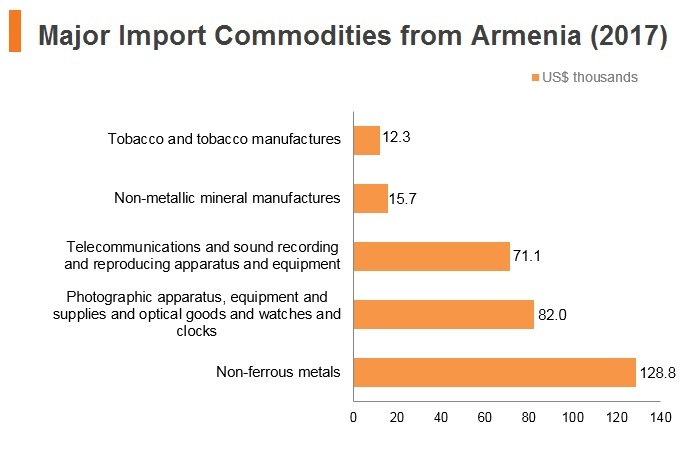 In 2014, the government expanded operations in the Alliance FEZ to include industrial production as long as there is no similar production already occurring in Armenia. Meridian FEZ focusses on jewellery production, watch-making and diamond-cutting, with six businesses operating in it. The new Tax Code of Armenia entered into force on January 1, 2018, where all separate tax laws are consolidated in the single Code alongside with major changes in tax rates, policies, and administration. 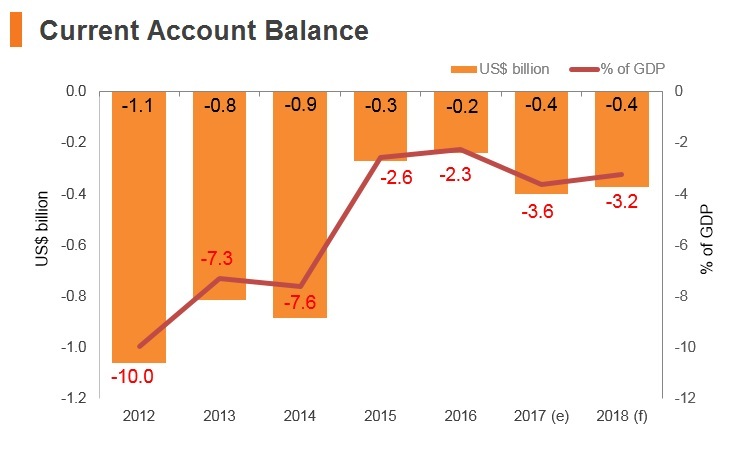 The most significant changes effective from January 1, 2018 include transfer pricing regulations entering into force, fixed and intangible assets being depreciated using the straight-line method, replacing previously applicable depreciation by pools and some expense deductibility limits being changed or removed, among others. Social security contributions If the monthly gross income is up to AMD500,000, the employer withholds monthly social payment at a rate of 5%. If the monthly gross income is above AMD500,000, the employer withholds a contribution in the amount of the difference of 10% of the income and AMD 25,000. The maximum amount of monthly social payment is capped at AMD25,000 by July 1, 2020. There are no performance requirements for foreign businesses in terms of mandating local employment. The processes for obtaining visas and residence or work permits are quite simple. Holders of all types of passports from 56 countries are not required to obtain a visa for entry to Armenia for 180 day period within any year period. 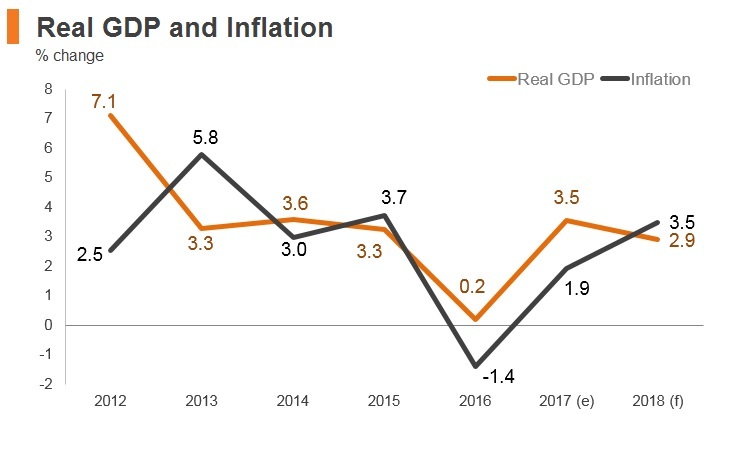 Armenia's long-term growth outlook remains reliant on Russian support and external demand, especially in light of Armenia's accession to the EAEU in 2015. EAEU membership will provide some benefit to Armenian exporters when Russian growth starts to accelerate on the back of higher oil prices. In the World Bank's 2018 Ease of Doing Business Ranking, Armenia ranks 47 out of 190, well above even some members of the European Union, such as Bulgaria and Croatia. 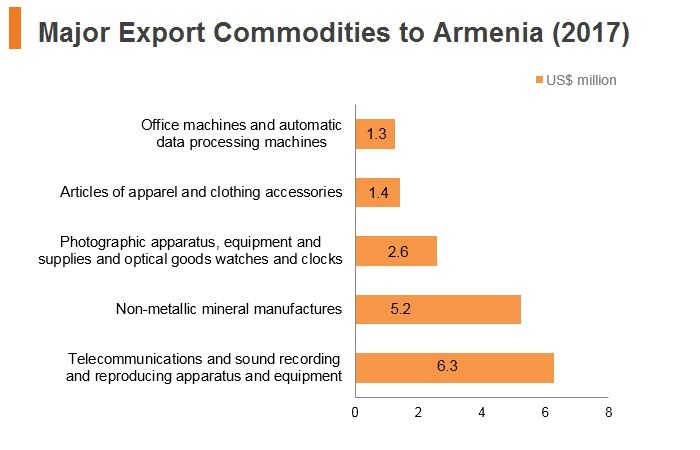 Armenia has a Bilateral Investment Treaty with China that came into effect in March 1995. Armenia has a Double Taxation Agreement with China. HKSAR passport holders require a visa for travel to Armenia.